I have been defeated. Capitalism has won. 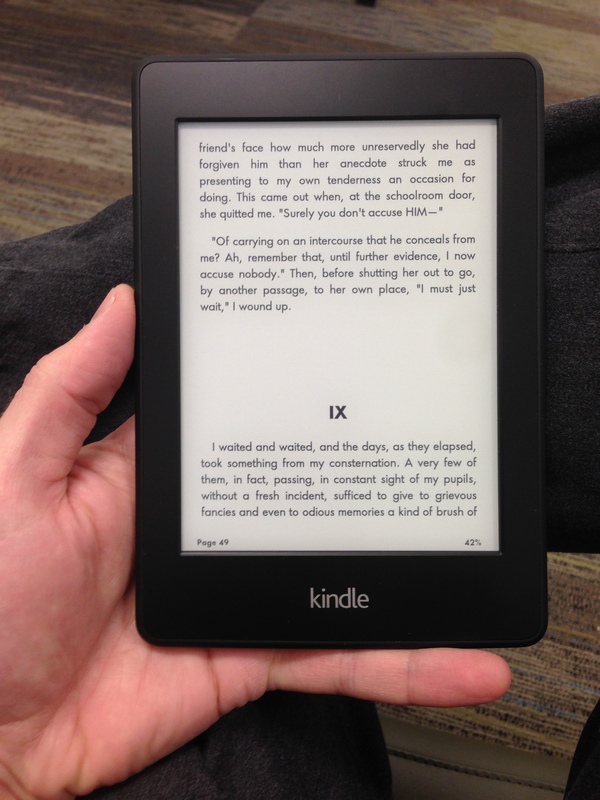 I bought a Kindle. All hail technology.